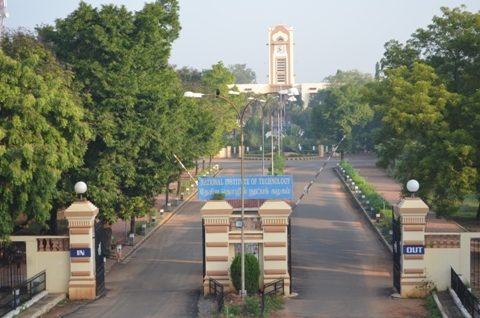 The National Institute of Technology, Tiruchirapali was founded in 1964 as the Regional Engineering College, Tiruchirapali. It was granted NIT status in 2003. 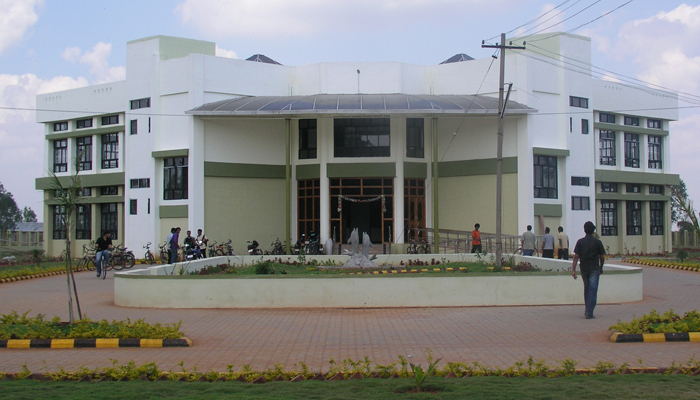 The NIT Tiruchirapali campus is situated on the outskirts of Tiruchirapalli in Thuvakudi. 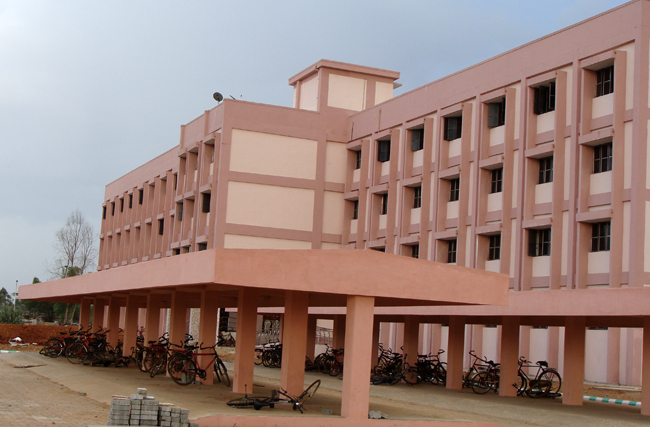 The campus encompasses 800 acres, and has more than 20 hostels to accommodate 4,500 plus students. It also has a hospital, bank, ATMs, supermarkets and a pharmacy. 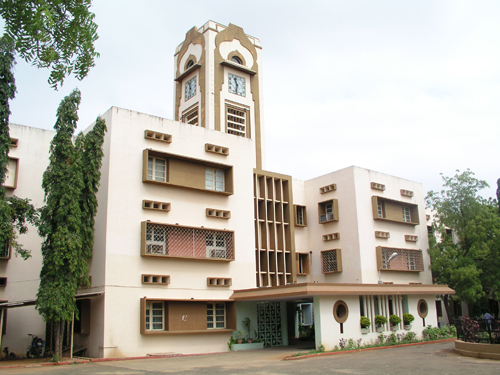 The institute has consistently been ranked among the best in the country after the major IITs, securing ranks in the top 10 technical institutions of the country. 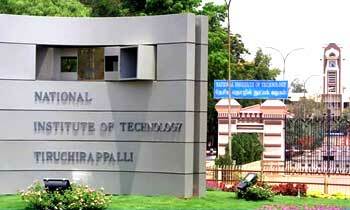 NIT Tiruchirapalli has some of the best facilities and academics in the country. 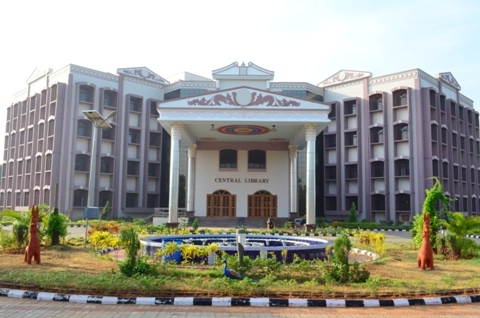 Those who wish to take admission into this premier institution must read through the website of the institution carefully. The choice for NITT must be locked early in the counselling process, due to begin on the 1st of July 2014.